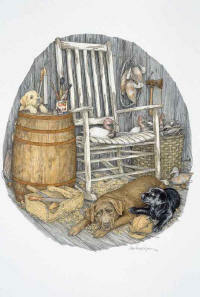 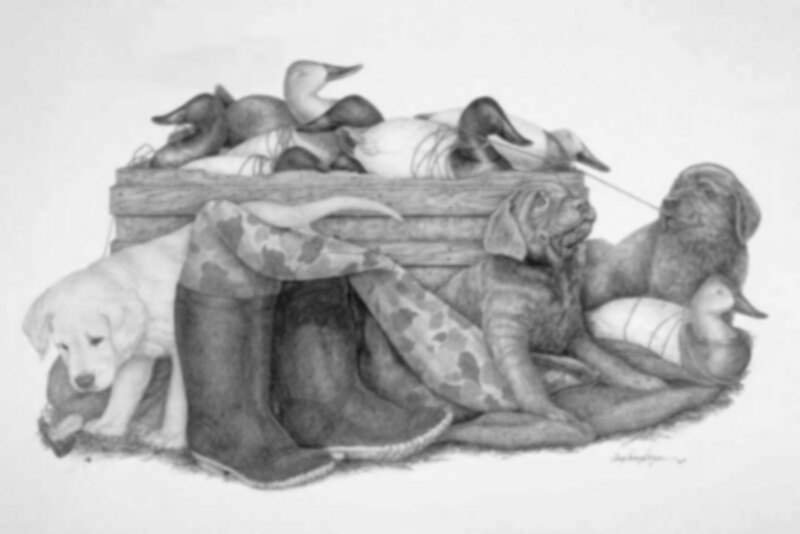 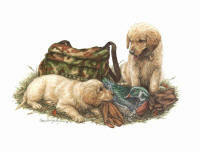 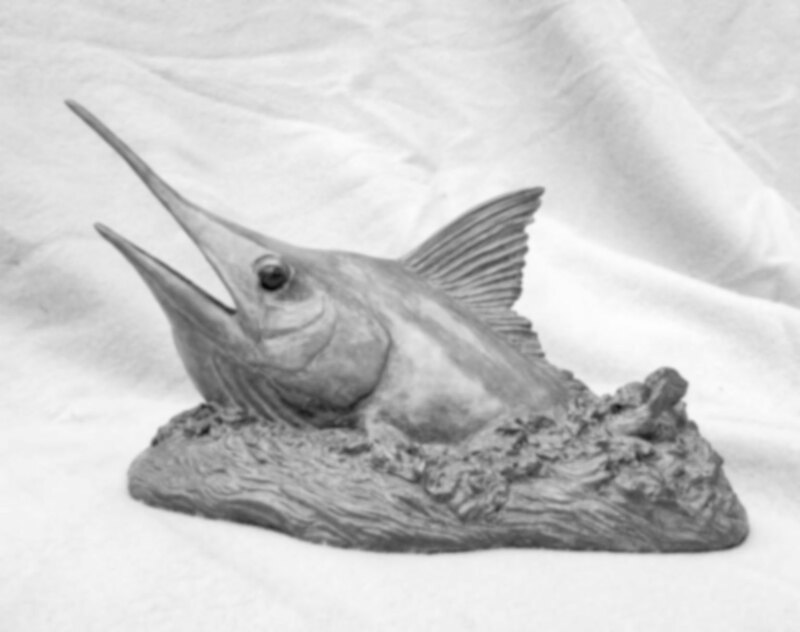 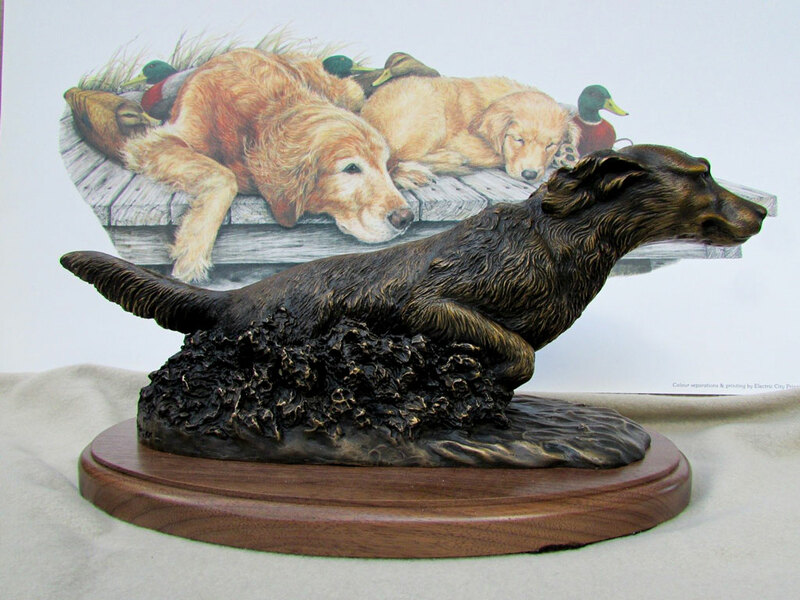 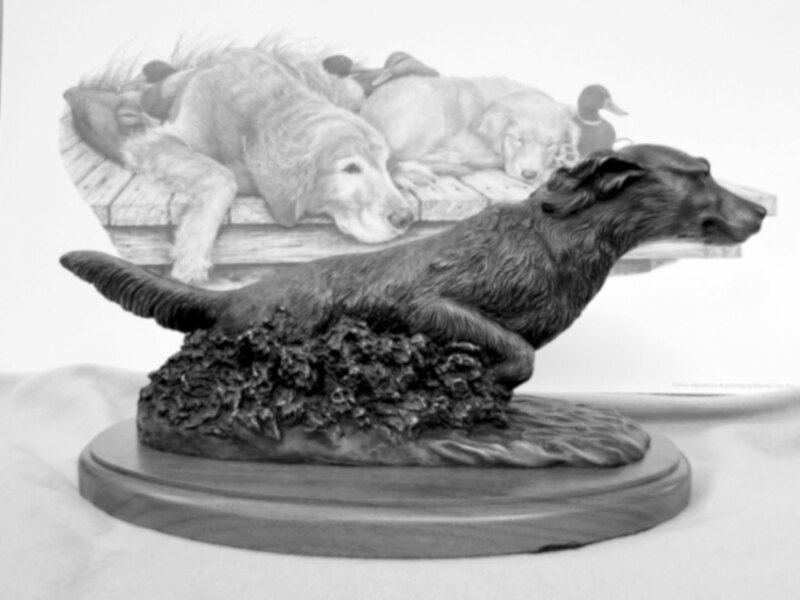 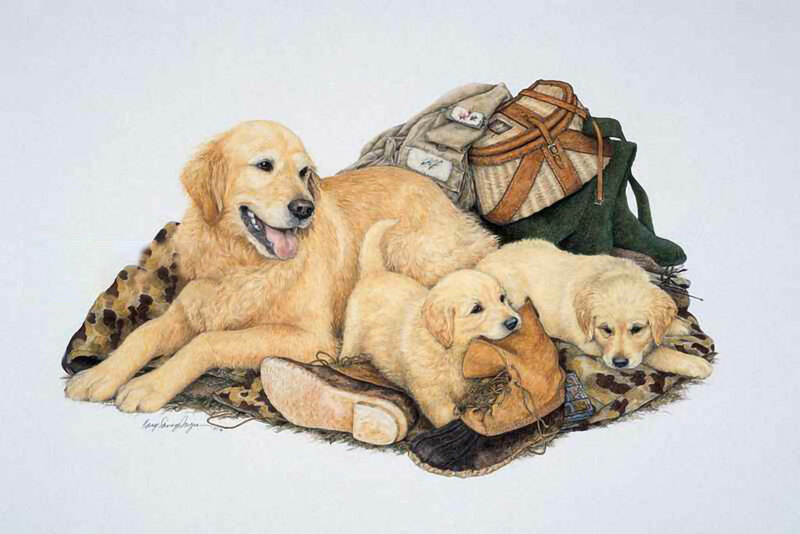 The limited edition series of these prints were completely sold out through Ducks Unlimited fundraising events. 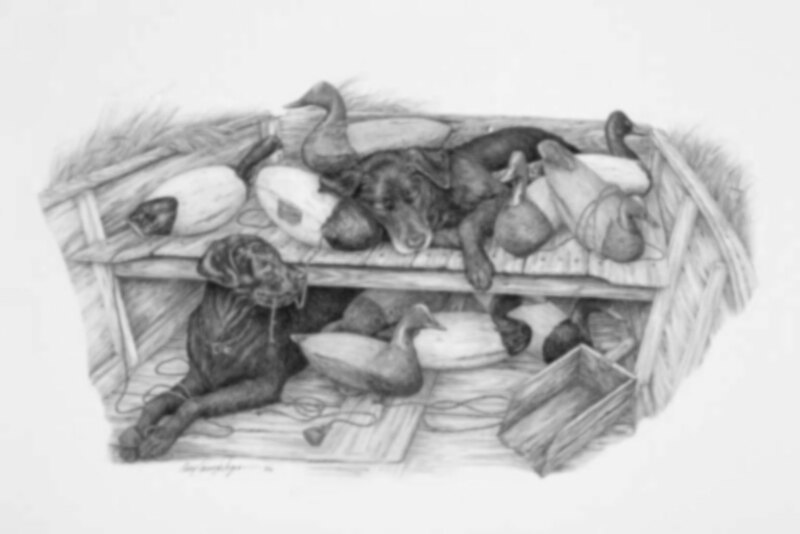 A few Artist Proofs of each are still available; however, they won't last long!!! 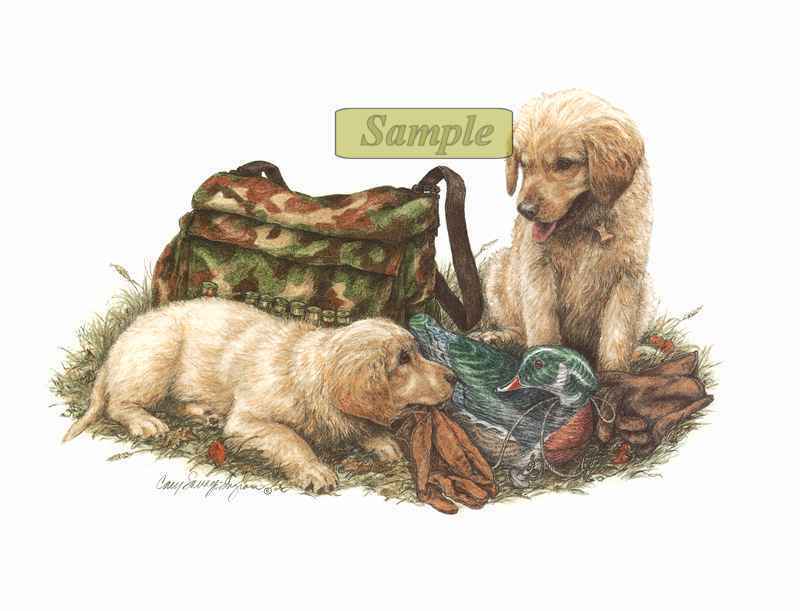 Included in the 1995 National Ducks Unlimited Vendor Package. 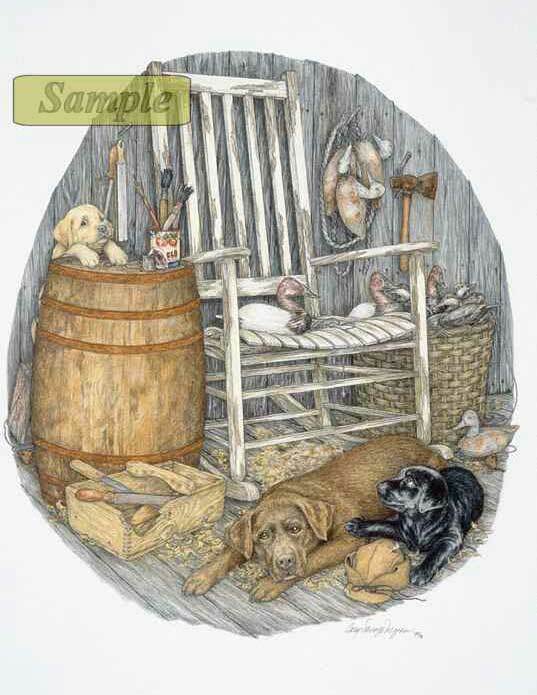 Recommended Mat Opening: 8" x 11"
1999 North Carolina Ducks Unlimited Sponsor Print. 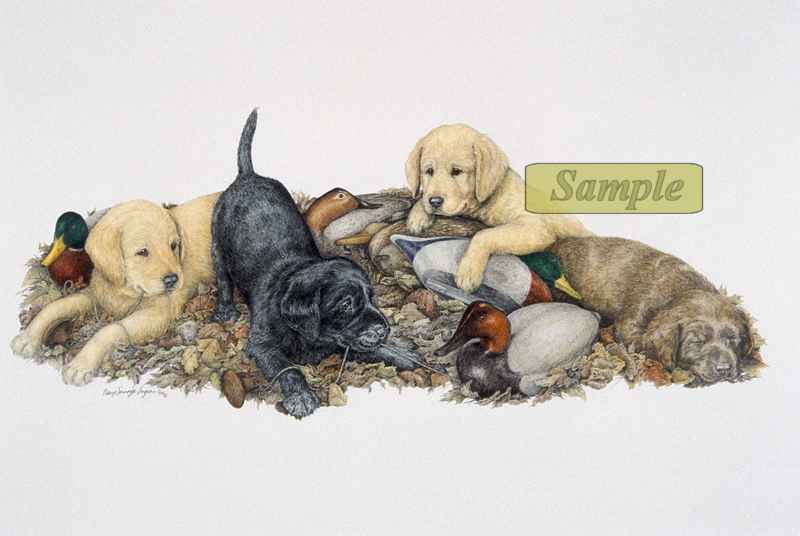 1998 North Carolina Ducks Unlimited Sponsor Print.